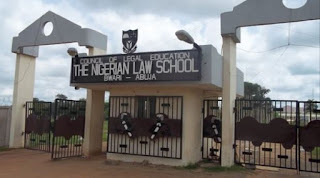 The Council of Legal Education, Nigerian Law School Call to Bar Ceremonies Schedule, Fee/Charges, Requirements for November, 2018 Call to Bar, LL.B Original Certificate and Photocopy of Law School Identity card, Print-out of Results. 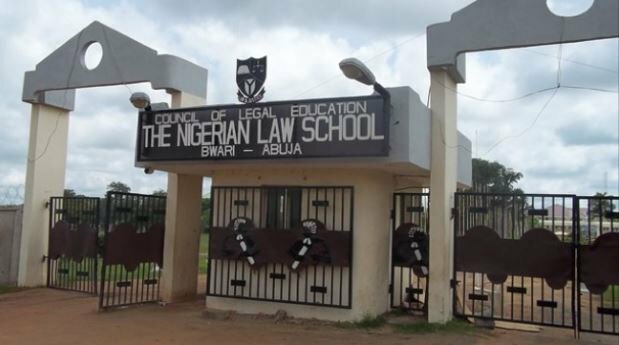 The management of the Nigerian Law School (NLS) has announced the dates, event schedule, fees and Requirements for November, 2018 Call to Bar Ceremonies. The Call to Bar Ceremonies for the successful candidates will hold on November 27th ,28th and 29th November, 2018 in Abuja. This is to notify all successful candidates in the last Bar Exams to pay their Call to Bar clearance fee of Thirty Thousand Naira (N30,000) into the Body of Benchers Zenith Bank account number 1015715697. Payment through another account will not be accepted.